Moles are usually harmless, but they can also be the starting point of skin cancer. 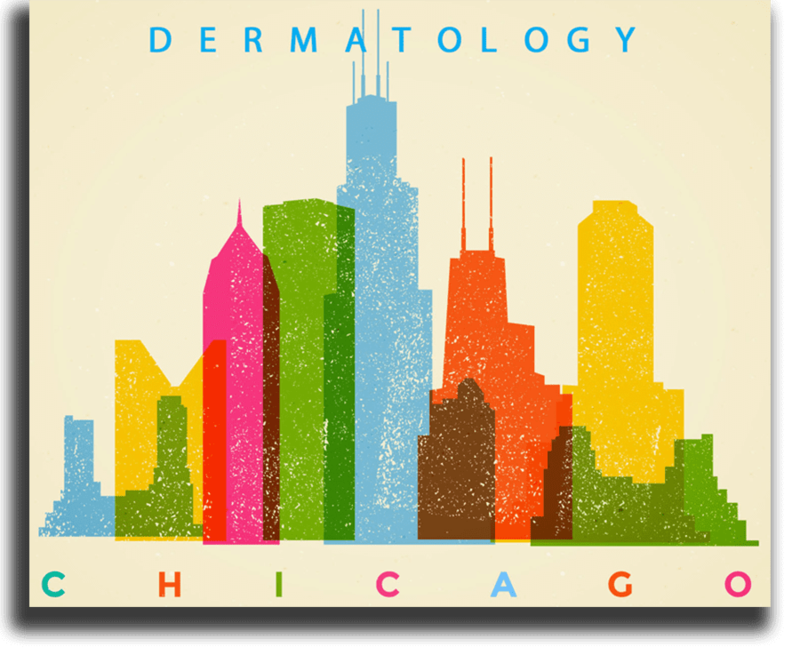 If you have mole changes or sudden new mole growth, it’s important that you get checked out by a medical dermatologist like David B. Shanker, MD, in the Chicago Loop as soon as possible. If you need mole removal, Dr. Shanker can do so on-site in a short outpatient appointment. Book through the online tool or by phone now. Nearly everyone has at least a couple of moles by the time they reach adulthood. If you have fair skin, you're more prone to moles. If you have moles, it's important to watch them for changes, both through skin cancer screenings with Dr. Shanker and through monthly skin checks at home. Generally, moles develop when you're a child or a teenager. It's normal for moles to grow bigger with age, and sometimes to get darker or lighter as a young person grows into adulthood. If you develop a new mole as an adult, it's best to have it checked by Dr. Shanker. What are the signs that a mole might be cancerous? When melanoma starts within moles, it could also have a raised center, possibly with bumps. Melanoma inside a mole may also cause the mole to look dramatically different than other moles on your body. What’s the procedure for evaluating moles? Dr. Shanker evaluates moles in several ways. He typically starts with a careful visual inspection. Dr. Shanker may use dermoscopy, a high-powered magnification method, to see your mole in detail. 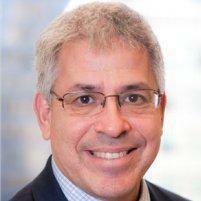 If the mole could be cancerous, Dr. Shanker can do a biopsy. Biopsy can happen in several ways, with typical methods including a small skin scraping, removal of a small section of the mole, or a total mole removal followed by lab testing. What’s the procedure for mole removal? If your mole is cancerous, potentially cancerous, or if you want it removed for other reasons, Dr. Shanker can remove it utilizing the method best suited for your situation. Often, surgical excision is the best choice for mole removal. Dr. Shanker does mole excision during simple outpatient appointments. First, he injects a local anesthetic around the mole so your skin is numb, and then he excises the mole using a scalpel or other specialized surgical instrument. He places a few small sutures if needed, and then bandages your excision site. Other mole removal options can include burning a mole off (cauterization) or freezing it off with liquid nitrogen (cryosurgery). Book your mole evaluation with David B. Shanker, MD, using the online scheduler or by calling now.